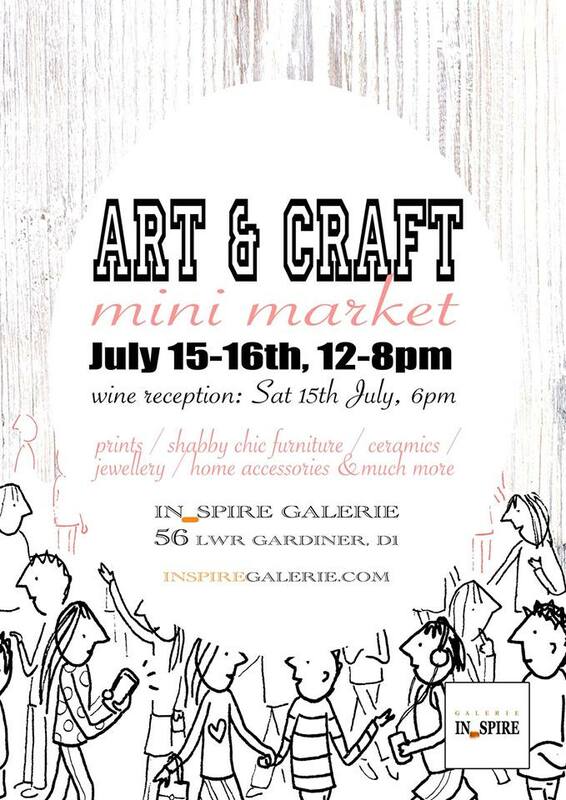 In-spire Galerie is happy to invite you to our next Art & Craft Mini Market where we will display a beautiful selection of shabby chic furniture, paintings, prints, unique jewellery, second hand clothes…home accessories and much much more. 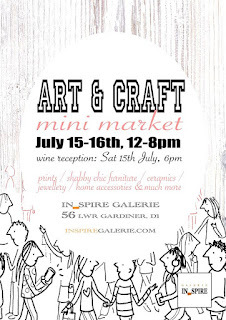 I feel so glad to be part of this Mini-Market where I'm going to display my paintings, prints and lucky stones. 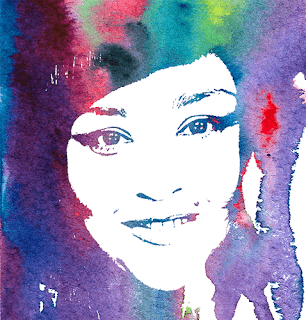 For more info take a look in the website.